If you’re hankering for a really long ride through beautiful high desert landscape, the Prineville Century Loop will deliver the goods. 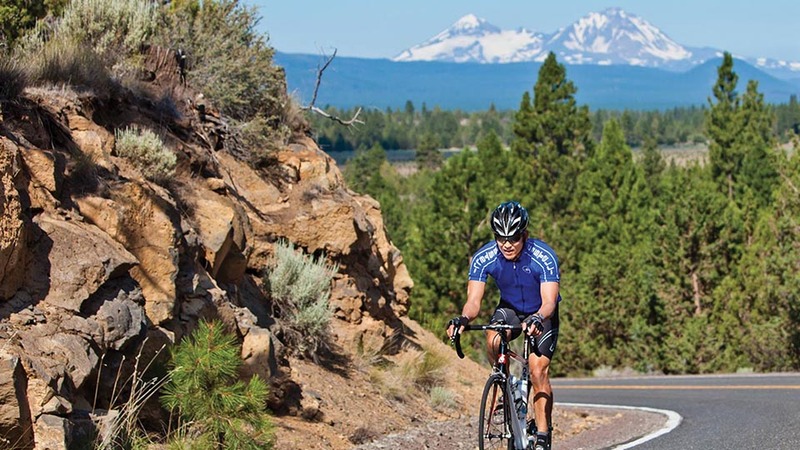 This 98-mile round trip takes cyclists through the rolling high desert east of Bend, past the charming western town of Prineville, then along the Crooked River and Prineville Reservoir. This route is ideal for those cyclists who are interested in a longer ride without sacrificing scenery.